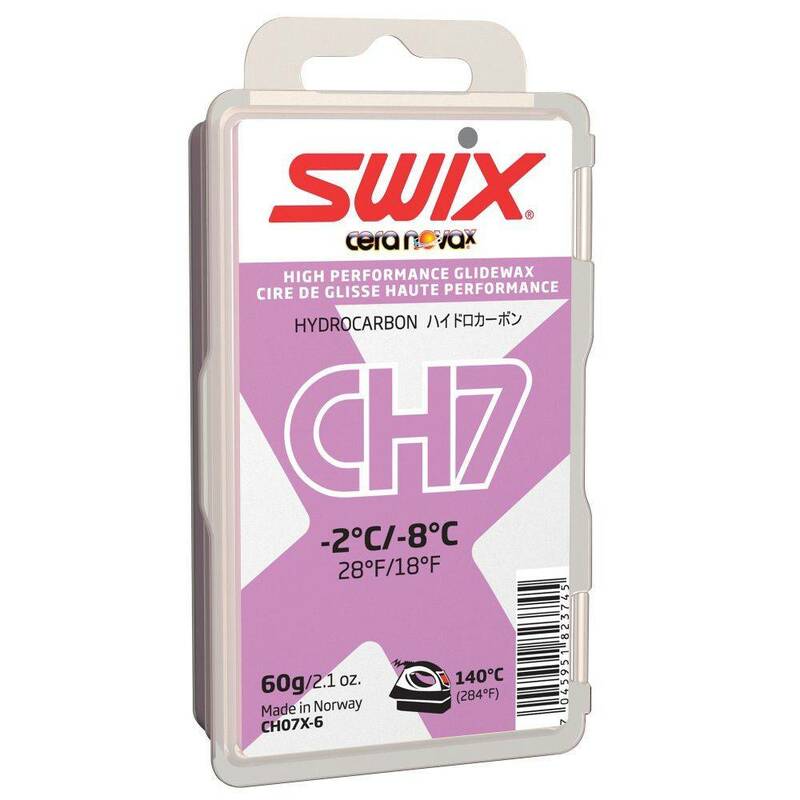 A new and improved wax that performs great in normal winter conditions below the freezing point. Its hardness makes it convenient to work with and easy to get a good end result. It’s an economic training and racing wax as well as an all around base prep wax.